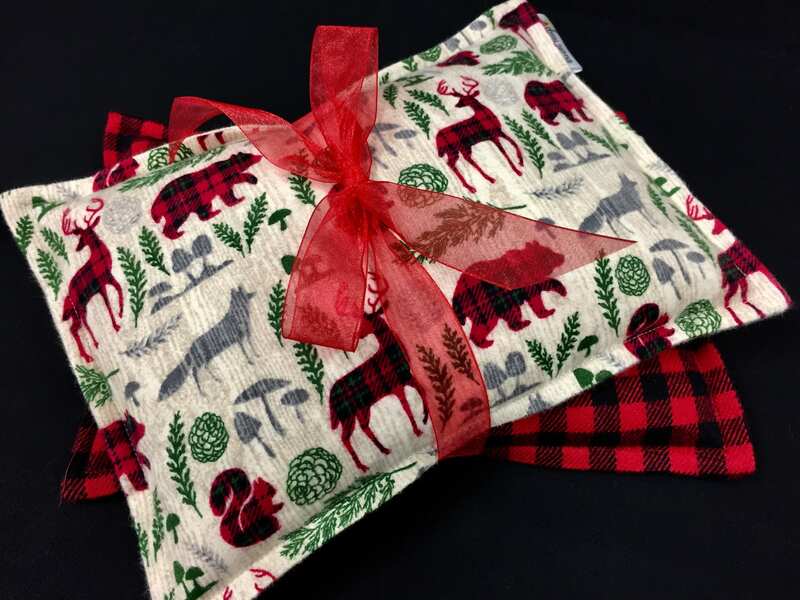 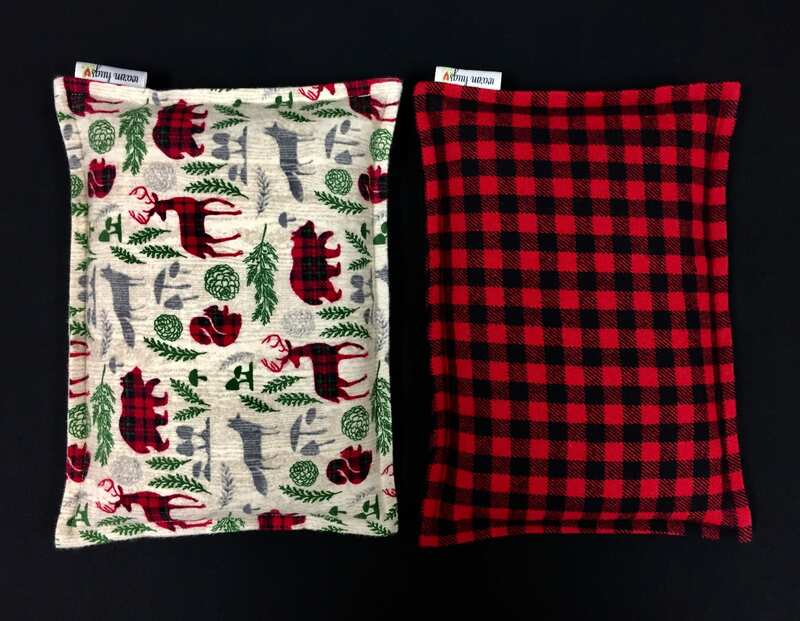 This fun, woodland cabin gift set includes 2 bags, 1- woodland flannel fabric and 1 - red/black cotton check fabric . 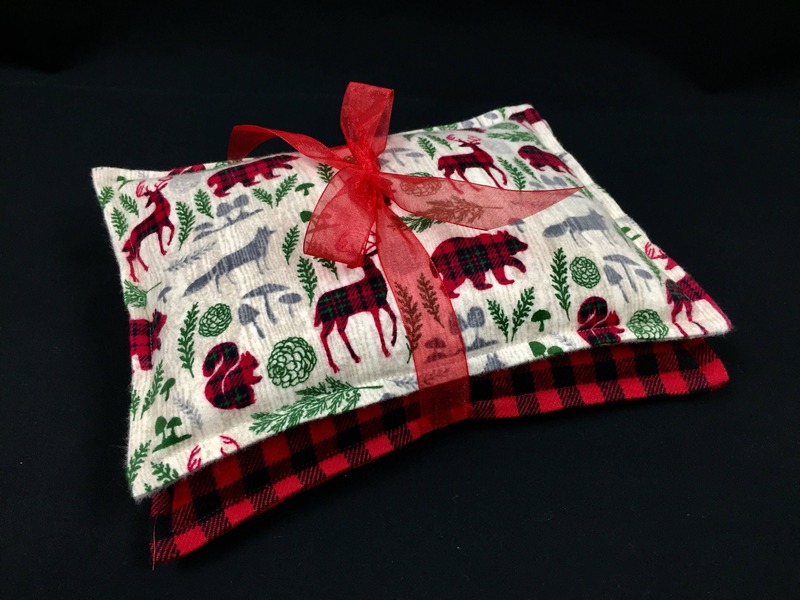 Great idea for Secret Santa, Hostess Gift or Gifts for Friends and Neighbors. 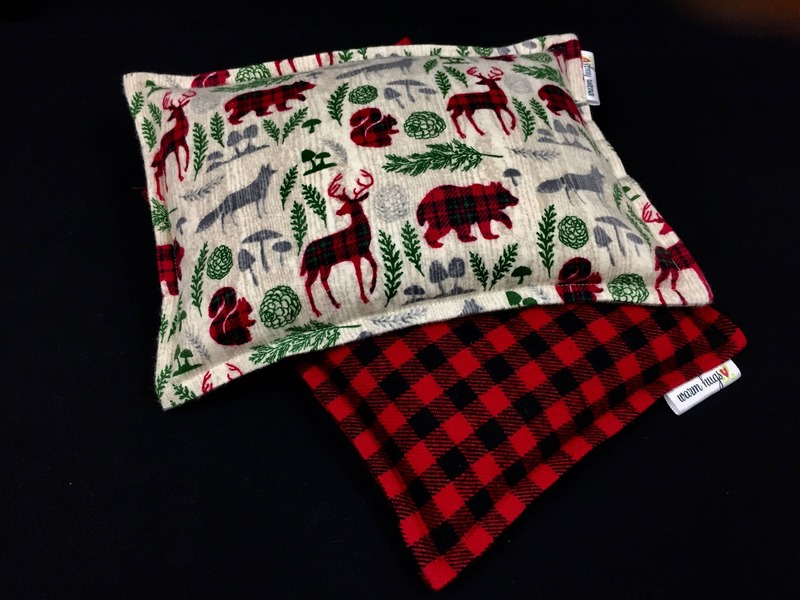 Small enough to keep in your desk drawer or when traveling for a little relaxation or to warm you up on a chilly day.